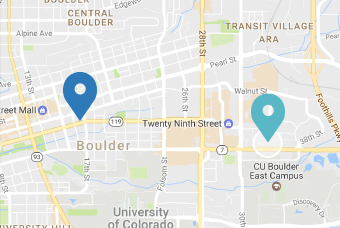 At Boulder Dental Center, we provide comprehensive dental care and orthodontics to all of our patients and care for you as we would a member of our own family. We help you understand your oral health condition so you can make informed, knowledgeable decisions. And together, as a team, we will create a dental treatment plan that is best for you.